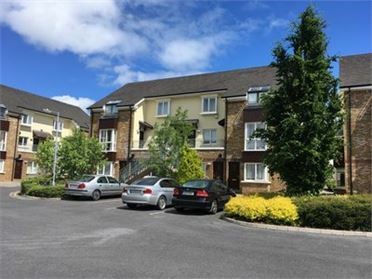 2 Bed Apartment Large spacious two double bedroom first floor apartment. 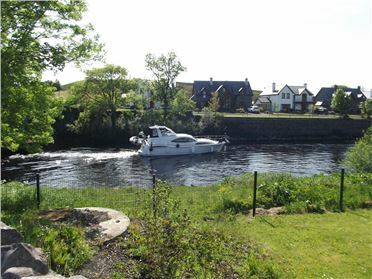 Accommodation comprises of entrance hall, two double bedrooms (one ensuite), bathroom, open plan kitchen/diner/living room. This apartment is located on the first floor, it has the benefit of a lift in situ. Private Parking. Town center location. 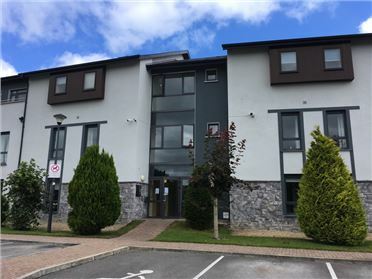 Within walking distance of all town center amenities and the River Shannon. 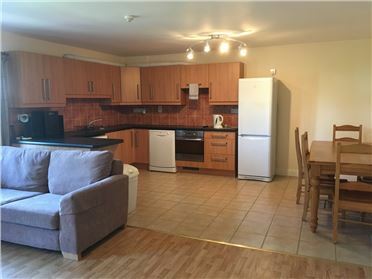 3 Bed Terraced House Three bedroom mid terraced house presented in good condition. Located only a short walk from the town center and all town center amenities. 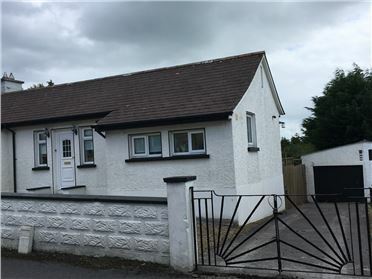 Accommodation comprises: entrance hall, kitchen/diner, living room to the rear with patio doors leading to enclosed garden, downstairs WC, three bedrooms (one with ensuite) built in wardrobes in two of the bedrooms & family bathroom. Parking to the front of the property. Ideal starter home. 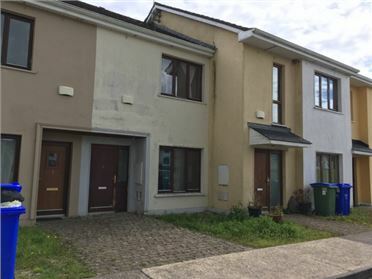 3 Bed Terraced House Three bedroom mid terraced house for sale within walking distance of Carrick on Shannon. 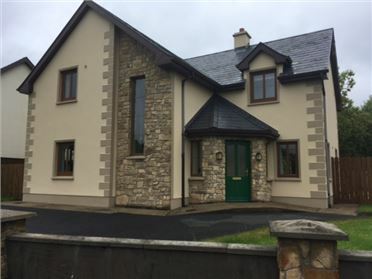 Comprising of entrance hall, kitchen/diner, living room with patio doors onto the rear garden, wc, three bedrooms (one ensuite bathroom ) & main bathroom. Located within walking distance of the town center and all amenities. Off street parking. Double Glazing. Small rear garden. 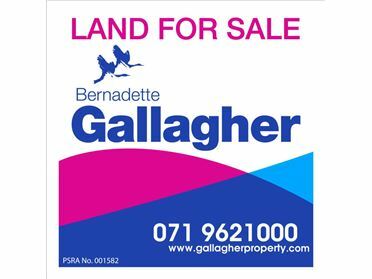 Site LAND FOR SALE Gallagher Auctioneers Bring to Market Plot of lands of 4.70Ha(10.6 acres) with good road frontage on R201 Mohill/Enniskillen just 3km from N4 . 3 Bed Apartment Three bedroom duplex apartment presented in excellent decorative order throughout. Second floor apartment. 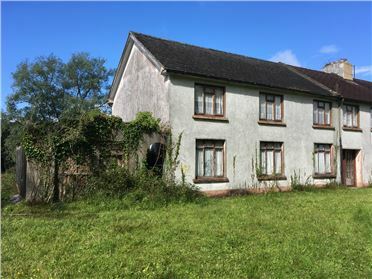 Comprising of entrance hall, kitchen/diner, living room with balcony, stairs to first floor: three double bedrooms (one en suite) & bathroom. 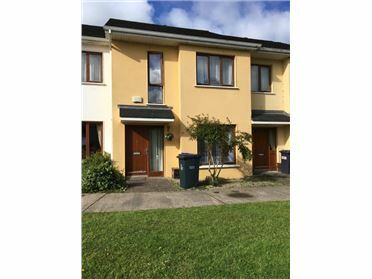 The property is located in a very well kept apartment complex, private parking, walking distance of all town center amenities, well maintained gardens, tennis courts to the rear.